A $12.5 Million-dollar Question: Does Burger King Love Doughnuts? One of America’s premier burger chains and Canada’s coffee and doughnuts powerhouse have decided to merge and become the third-largest fast-food franchise in the world. In August 2014, Burger King and Tim Hortons decided on a deal worth an estimated $14 million Canadian dollars, which was roughly $12.5 million U.S. Burger King went into the deal with its stock valued at about half that of Tim Hortons’, but the officers of both companies see a tremendous upside to the merger. Both companies will keep their separate headquarters, with Tim Hortons in Oakville, Ontario, and Burger King in Miami, Florida. Very little is going to change in the products provided by each company. For example, Burger King will not be selling Tim Hortons coffee in its locations. By the same token, Tim Hortons isn’t planning on selling the Whopper either. 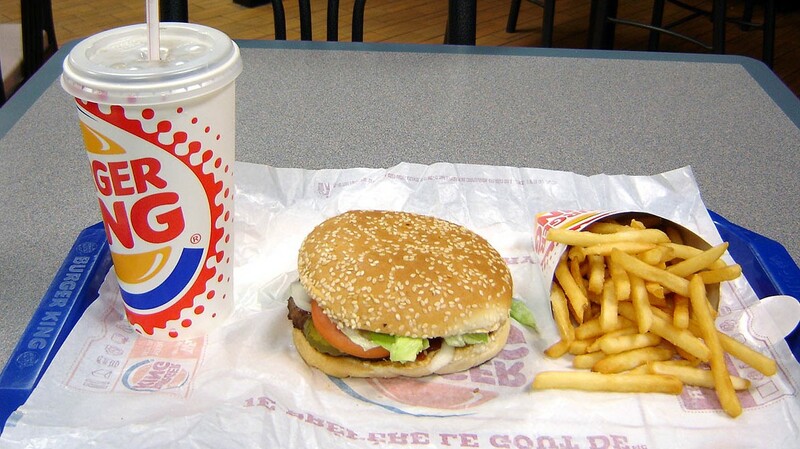 Both companies will be owned by the majority shareholder of Burger King: Brazilian investment firm 3G Capital. First, the deal is not yet final. Tim Hortons shareholders must approve the deal when they vote on December 9, 2014. Industry Canada also has the final say. Although the new company, if formed, will have $10.4 billion in debt, investors are confident that the increased global presence of both brands will make up the difference. Additionally, business pundits are applauding the chance for Canada to show the world it is a fantastic place to start a business. Their argument centers on the fact that a major U.S. food-service company paid top dollar to acquire a Canadian company. Despite the loss of 700 corporate jobs through the merger, the pro-merger crowd argues further that the increased growth, both domestic and abroad, will make up for any jobs lost in the initial phases.